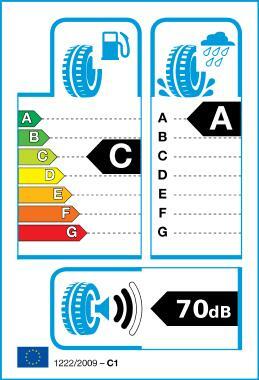 The tyre developed specifically for Crossovers and SUVs. Improves grip & braking on wet in its category and improved stability also for big SUVs. The Scorpion Verde™ has been created to take full advantage of Pirelli’s latest materials, structures and tread patterns in order to guarantee savings, respect for the environment, comfort and safety on all road surfaces.